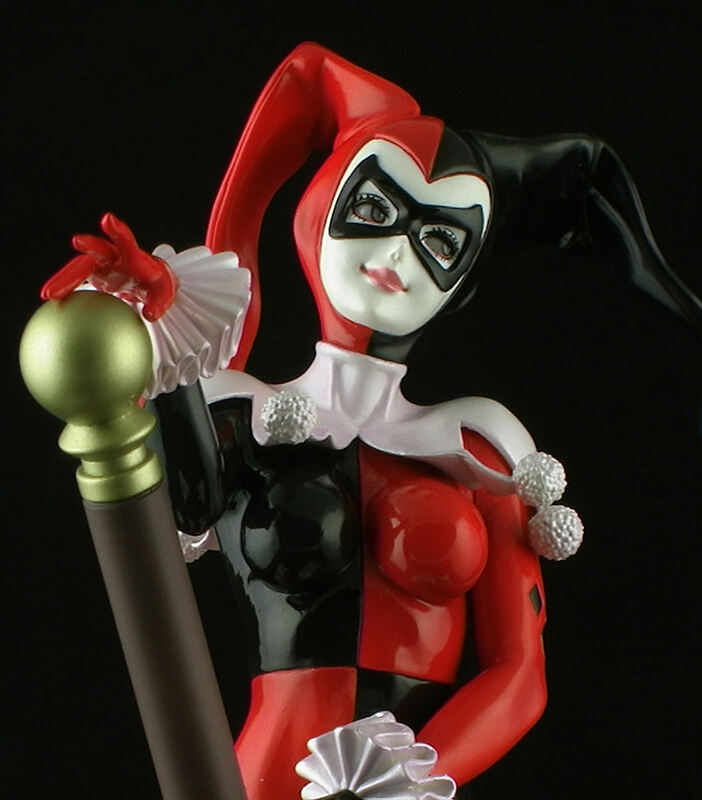 From Kotobukiya comes the girlfriend of the clown prince of crime known as Harley Quinn, for the first time in the Bishoujo style! Join me for a look at this beautiful 1/7 scale collectible statue! Blind Bag Opening Spectacular Collab with ThatCrazyFamily - TMNT, Minecraft, and more! Great review as always I hope you get to review more of these Bishoujo (bee-sho-jo) statues in the future. Harley goes very nice with Ivy as the original artwork showed them together.